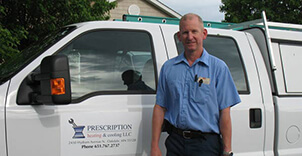 At Prescription Heating & Cooling, we understand how necessary it is to have a working HVAC system at all times. When it comes to an HVAC system, you can trust our team of Arden Hills HVAC Contractors to take care of your every need. Whether you need service on a unit you’ve had for years, or want a new system installed, we’ve got you covered. 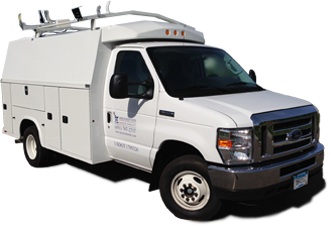 Our skilled team has been serving the entire Twin Cities metro for many years. If you live in Arden Hills, then you are no stranger to fluctuating temperatures. You can balance out the heat of summer and cold of winter with an HVAC unit. At Prescription Heating & Cooling we have a wide variety of units available. We can install and service Luxaire, Weil-McLain, Aprilaire and many other major brand names of HVAC equipment. What are you waiting for? Let us install a unit for you. After we install your new unit, we continue a relationship with you. When your system needs annual checkups or emergency service, we’re here to help. Are you in need of an HVAC contractor in Arden Hills? Give us a call today at 651-767-2737 or contact us online. 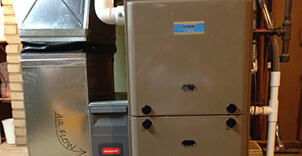 We can service and repair all brands of residential and commercial heating and cooling equipment.